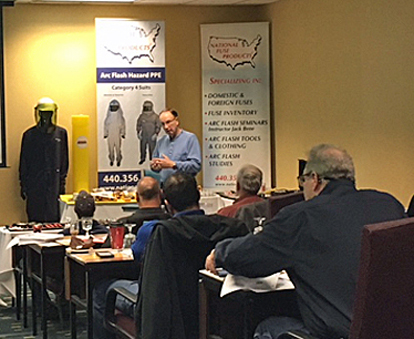 Since 1974, SymCom has been a leader in electronic control and protection design and manufacturing with an array of current and voltage monitors, motor and pump controls, and custom electronic controls. 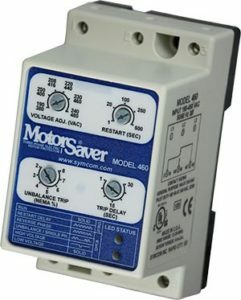 Often recognized by the MotorSaver®, PumpSaver® and SSAC® brand names, SymCom’s products provide protection, communications, and control for most types and sizes of motors and pumps. SymCom also manufactures load sensors, alternating relays, intrinsically-safe relays, software, and custom controller boards. They have made a name for themselves as one of the most reliable brands in the industry. Symcom products are manufactured using the highest standards. They are backed by a number of approvals, including UL, CSA, and CE. 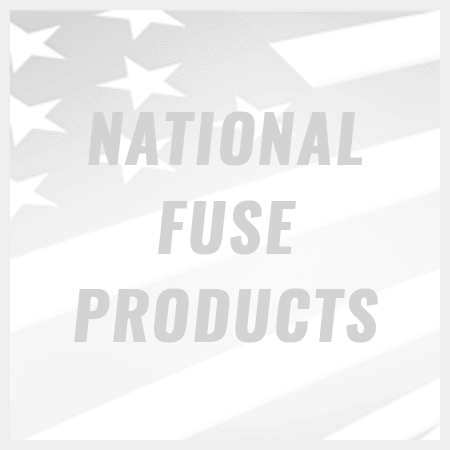 When you purchase a Symcom product from National Fuse, you can rest assure that you will be receiving a quality product that will stand the test of time.